I have searched around for this tune, but couldnt find the chord chart. If anyone has one or knows where I can find it, please let me know. 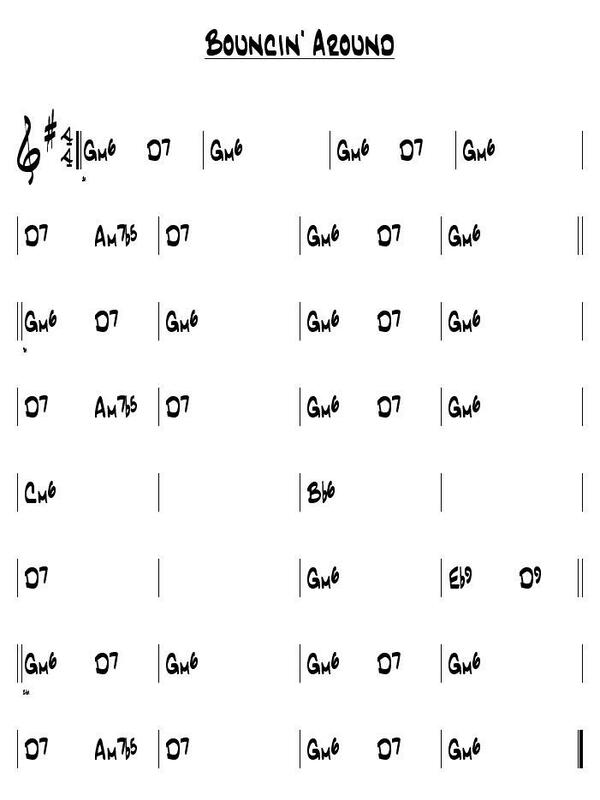 Here is an image with the chord chart. Perfect ! Thanks, I dont know why I couldnt find it ! That was quick ! Thank you so much !